You Can Help Change Charlie's Future. Charlie is 2 years old and has survived against all odds. She has many complex needs and has been diagnosed with: Turner syndrome, Heart Disease, Cerebral Palsy, Global developmental delay, suspected Epilepsy, Primary Lymphedema, hearing loss, and is short sighted. She also has a very low immune system which causes her to be unwell and hospitalised for much of her life. Despite being so unwell, Charlie always has a huge smile on her face alongside a cheeky sense of humour. She takes the world in her stride and can take on challenges that seem impossible for such a small human to achieve. 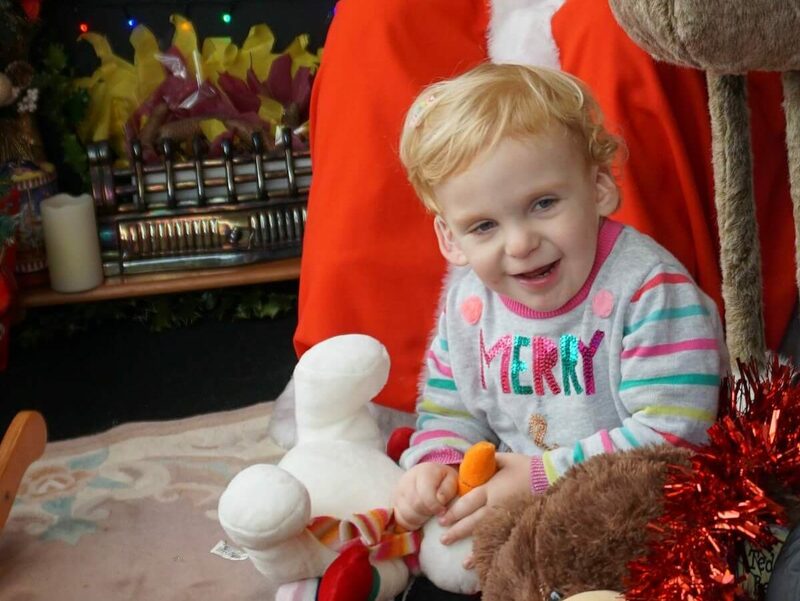 Due to Charlie’s additional needs, she requires lots of specialised equipment from a custom car seat, adapted clothing to made to measure walking frames and anything in between. Some of these items are provided through the NHS, but many are not and these items can cost thousands of pounds.